Saturday, May 30th, 2009, 1:00 P.M.
RSVP Today and Change Your Life Forever! Fed up with the same old unsuccessful dating options? Time for a change? Imagine meeting 250 beautiful, single, available women who actually want to meet you - and that's just the first night! Now imagine doing that 3 times in a row with different women attending each time! As the saying goes. "It only takes one!" our job is to give you the opportunity to meet hundreds of women so you can find "the one" - and we take our job very seriously! This isn't too good to be true - this is A Foreign Affair - and it has worked for thousands of men just like you since 1995! You do have options - you are not destined to continue bad date after bad date. Do what thousands of men before you have done and take control of your future - you owe it to yourself to find that one special woman with whom you can share your life. 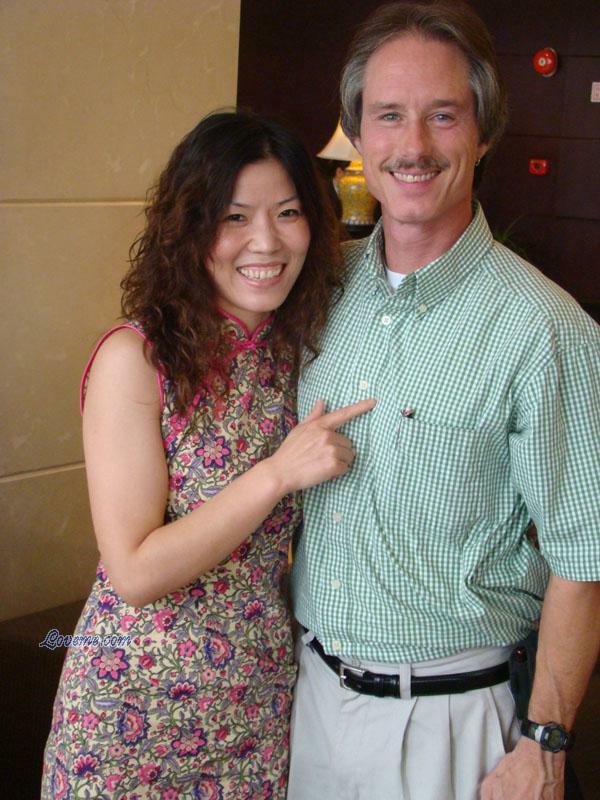 Meet the foreign bride experts: Kenneth Agee; Asian and Latin women tour director, personally escorted more than 100 tour groups. Dan Christner and his lovely wife Polina; Russian and Ukraine women tour expert, Jim Matthew Philippine tour director. Plus serveral local newly web coupes. We will address issues such as why other counties and cultures have no problem with larger age differences, how you actually meet the women, the different options that you have, how the different cultures influence the women, what goes on during the tours, why the Socials are only one of the ways we introduce you to the women, what to do once you have met her, and many other topics. You will have the opportunity to meet other couples who have been through the process themselves, as well as listen to and ask any questions of the guests. Take this opportunity to change your life forever. There is no obligation - the seminar is completely free! There will be food, refreshments, and experts available to answer any and all questions about meeting, dating and marrying foreign women. Isn't it time you opted out of the same old dating options and tried something that has successfully worked for thousands of men? It will never happen unless you take the first step - call today and reserve your spot at the seminar! Call (602) 553-8178 ext. 207 and start changing your life today!